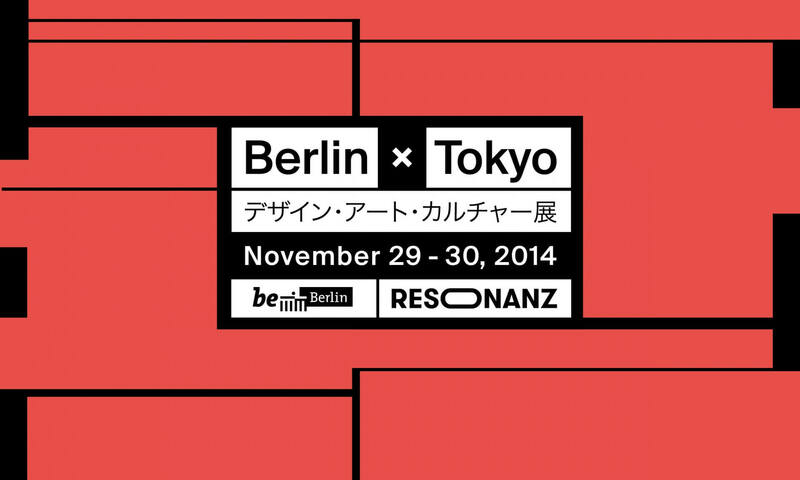 Berlin X Tokyo – Conference. 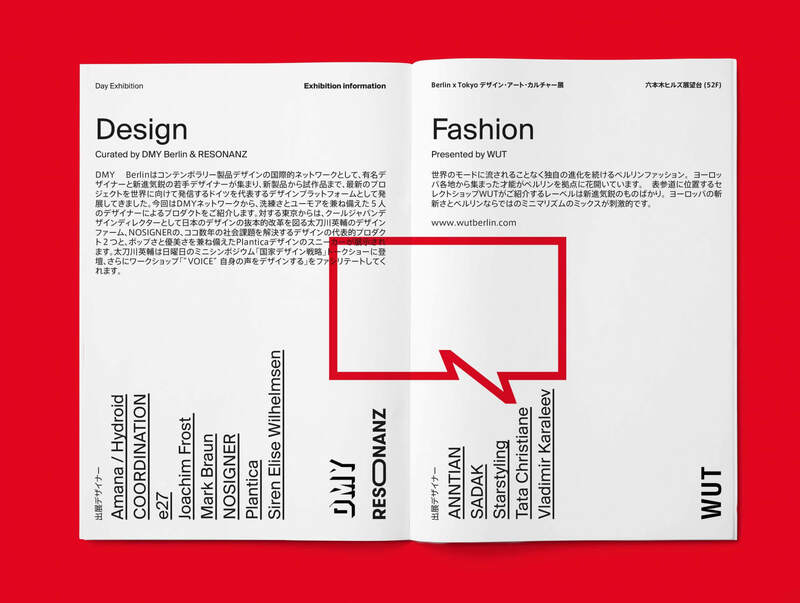 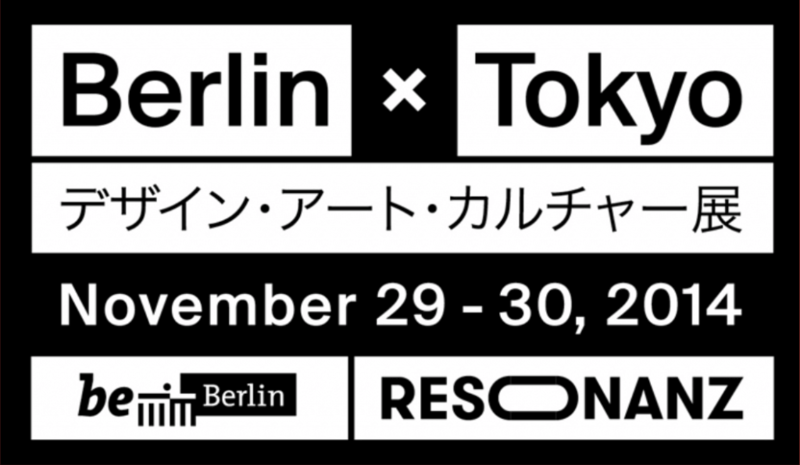 BERLIN x TOKYO celebrates the 20 years of partnership between Tokyo and Berlin through the theme of “RESONANZ”. 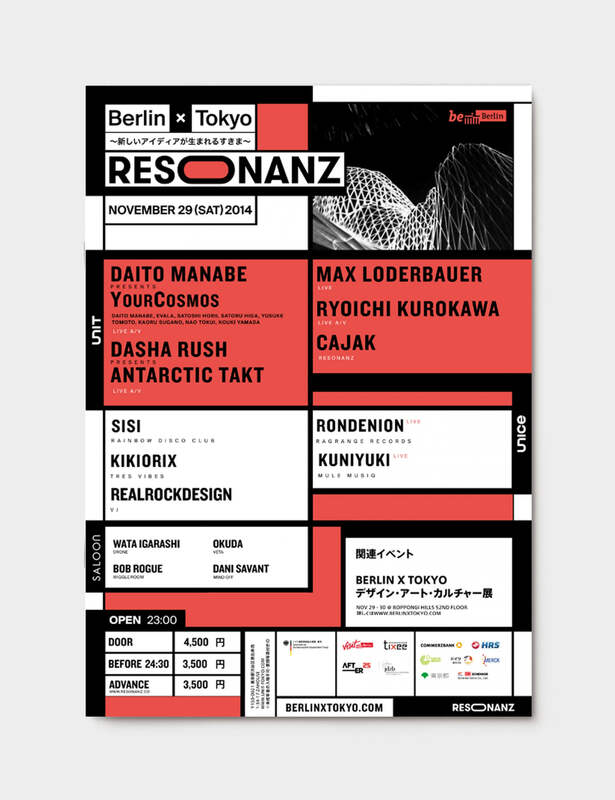 Why Berlin? 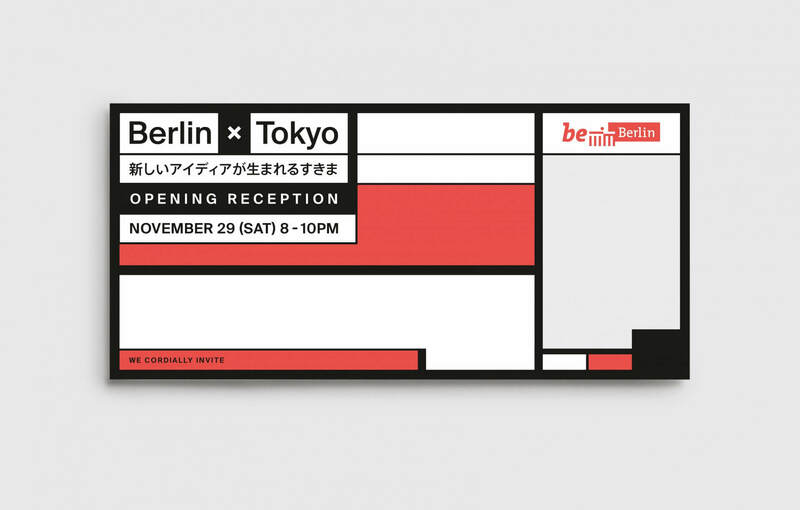 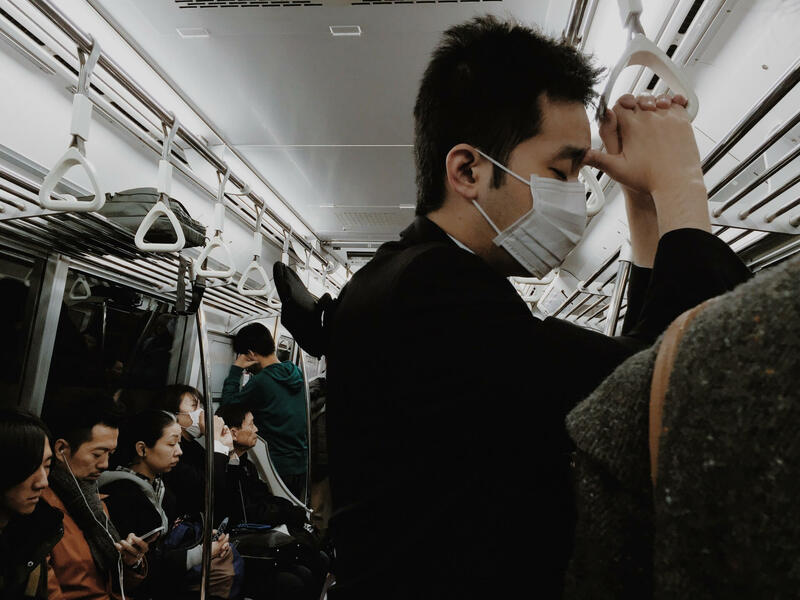 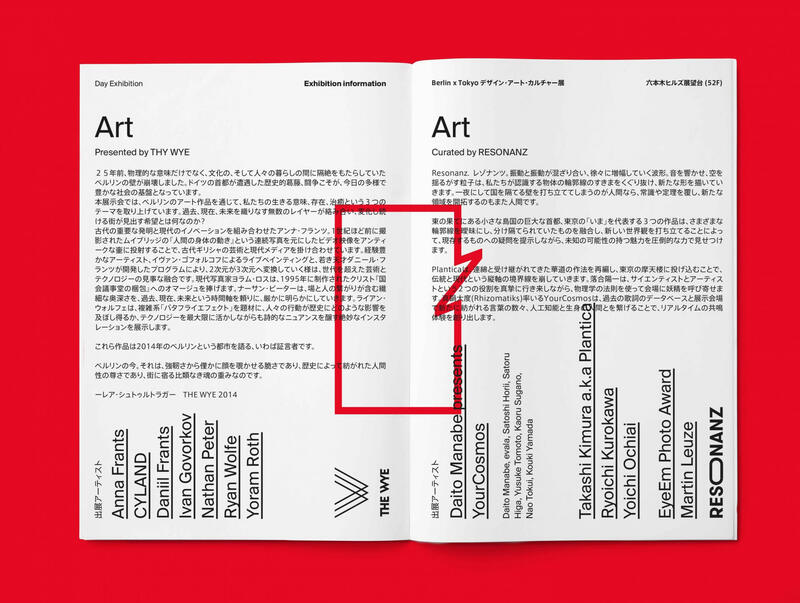 On the occasion of the 20th anniversary of the partnership between two cities, creativity from Berlin, the city where ideas are organically born comes together with creativity from the unusual yet exciting metropolis that is Tokyo. 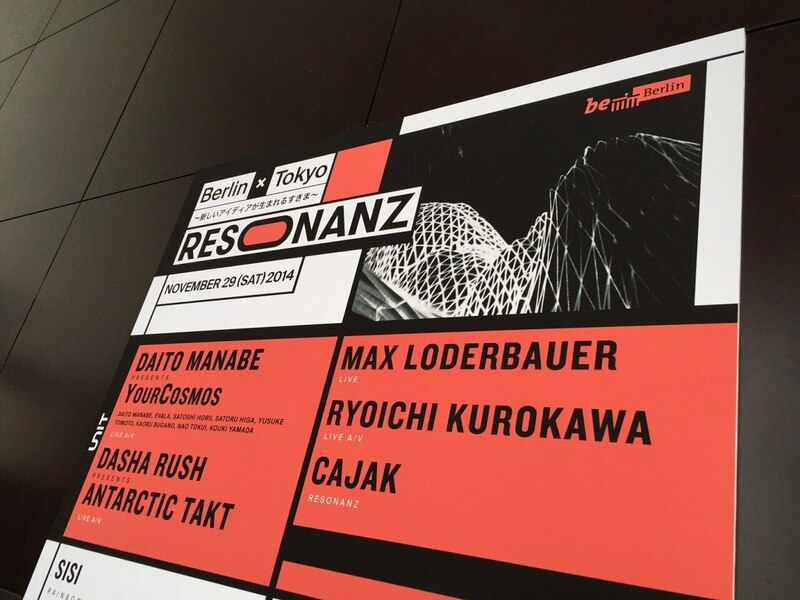 The two-day event provides a tribute to Berlin history and Berlin-Tokyo sisterhood presenting up-to-date art work, design products, fashion, and urban projects in an exhibition format while talks, workshops provide a fertile ground for ideas and inspiration for the future to materialize. 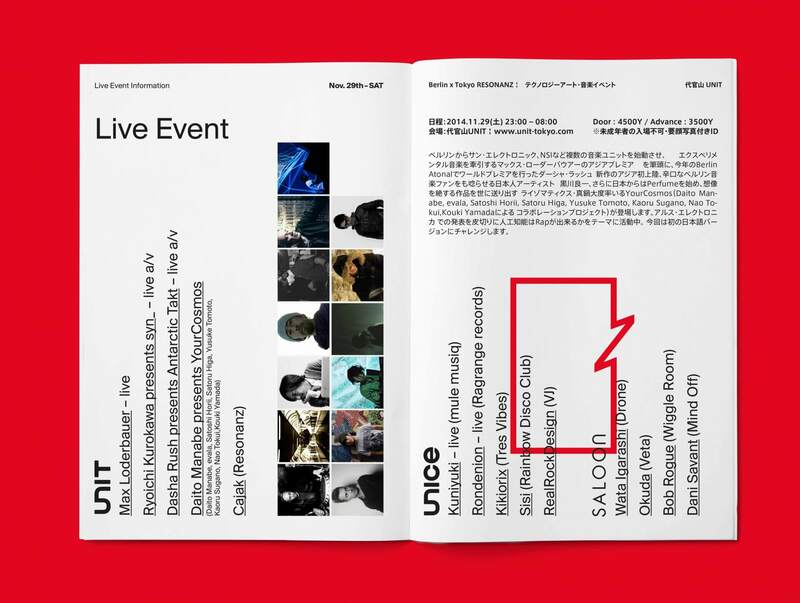 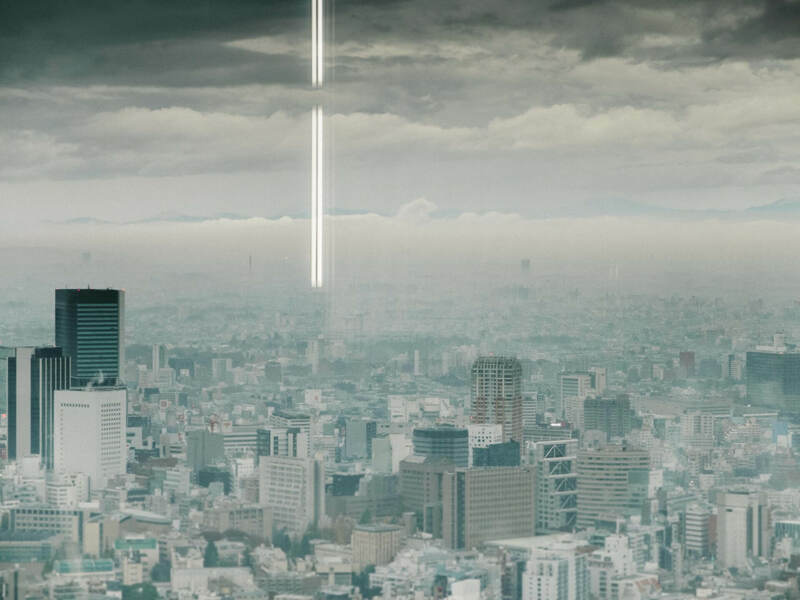 At night, electronic music and live technology art from top Berlin and Tokyo artists will take place at live space and club UNIT in Daikanyama. 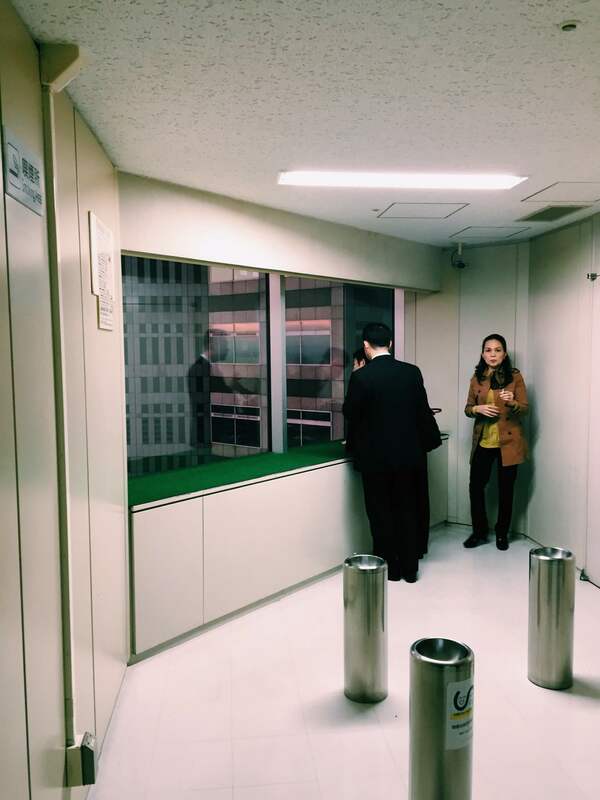 Onba GmbH x Visit Berlin.